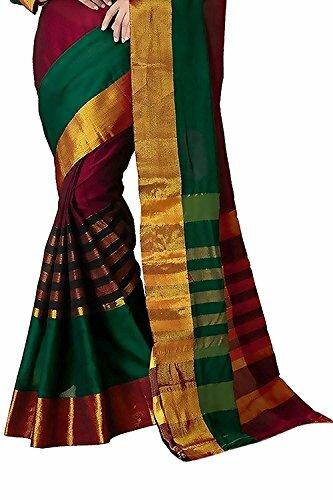 Women’s clothing saree for women latest designer wear saree collection in latest saree beautiful Bollywood saree for women party wear offer designer saree by Manorath.Saree Lenghth is 5.5 M Saree + 0.80 M Blousewith Create a stunning impact with this Designer Saree with Blouse. This saree presents a cool look when adored with beautiful border. 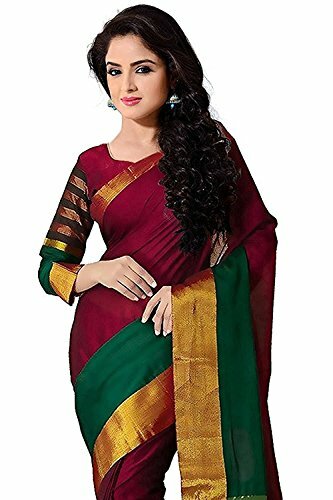 The saree looks stunning every time you match it with blouse. Disclaimer :- Product Color May Slightly Vary Due To Photographic Lighting Sources Or Your Monitor Settings.Quality Products, Buy with Confidence with easy return policy. 100% Genuine Product Only From Manorath. || Customer Satisfaction Guaranteed!!! T&C Apply.